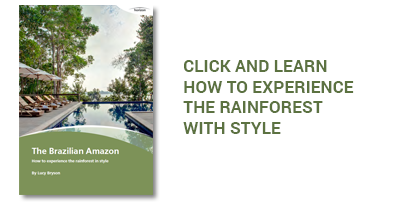 Summers are hot and humid which results in frequent tropical storms, these are usually in short bursts and welcome when temperatures rocket. The months of April and May are dry and very sunny. 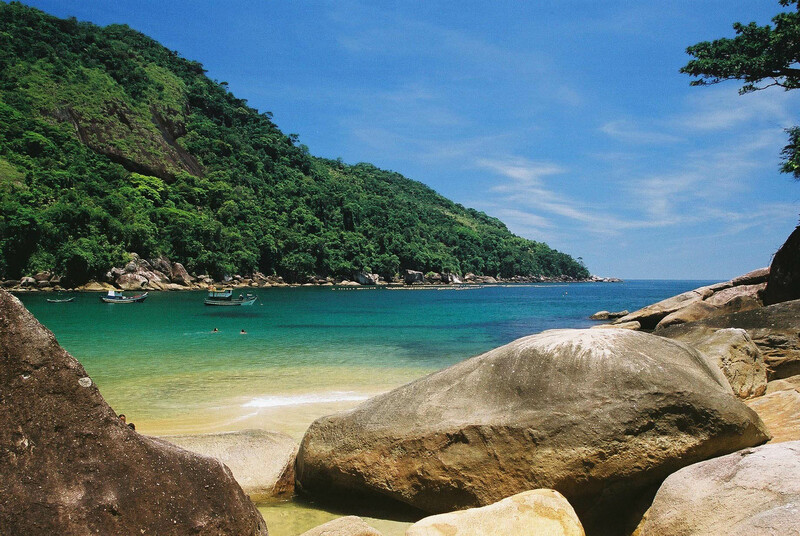 History meets contemporary culture and blissful beach coves in Paraty. 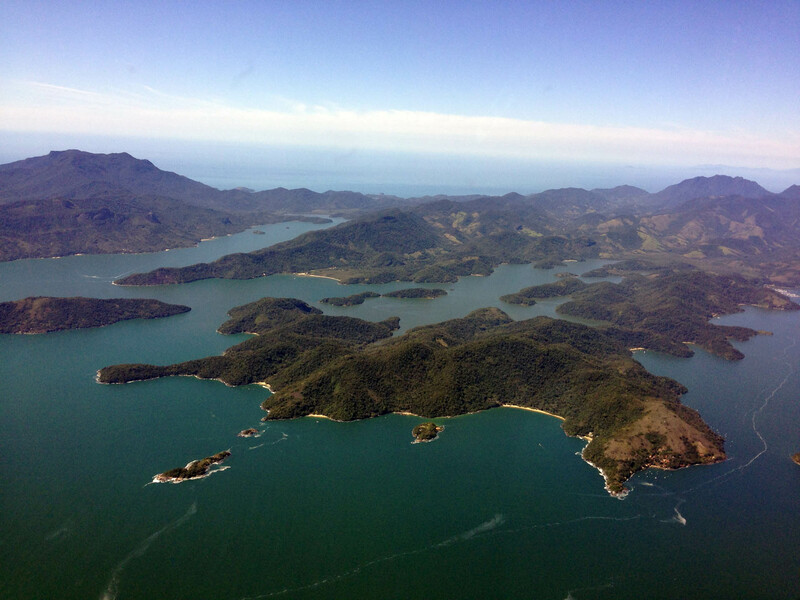 Settled in the mid 17th century, in a calm bay, backed by rainforest-clad mountains on one side and locked-in by the sea on another, Paraty was pivotal in the export of gold from Brazil to Europe, history that permeates the town and its surroundings to this day. 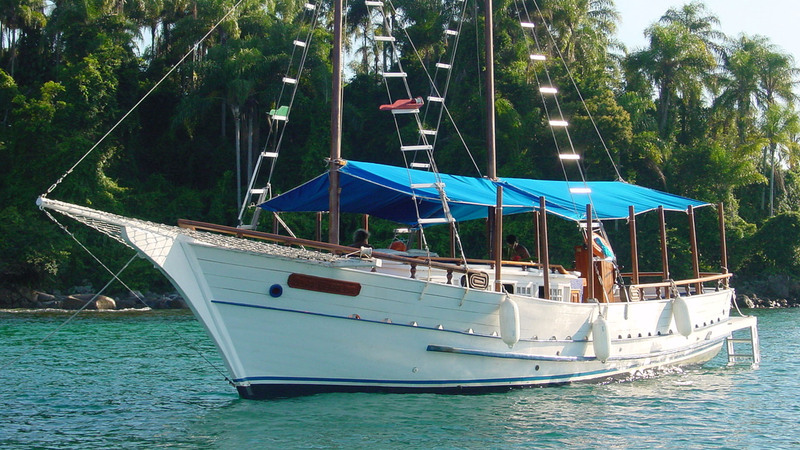 Today, it unites good hotels and restaurants, vibrant cultural options and nightlife, great rainforest treks, waterfalls and a bay dotted with islands and virgin beaches that are best explored by private boat. 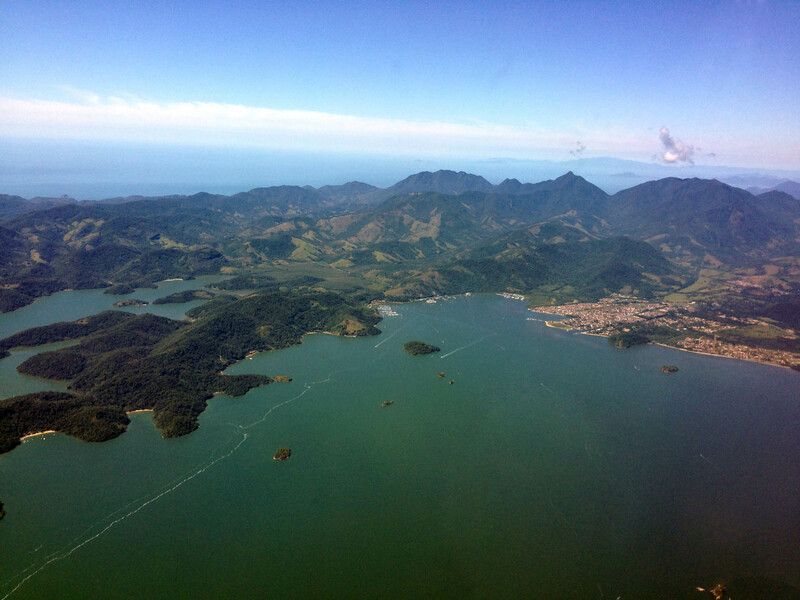 A typical day in Paraty could be spent out on the emerald green waters island hopping and enjoying the scenery or on dry land, exploring the history of the gold trail through the rainforest and its waterfalls. Evenings are filled with restaurant and bar options for all tastes and budgets. 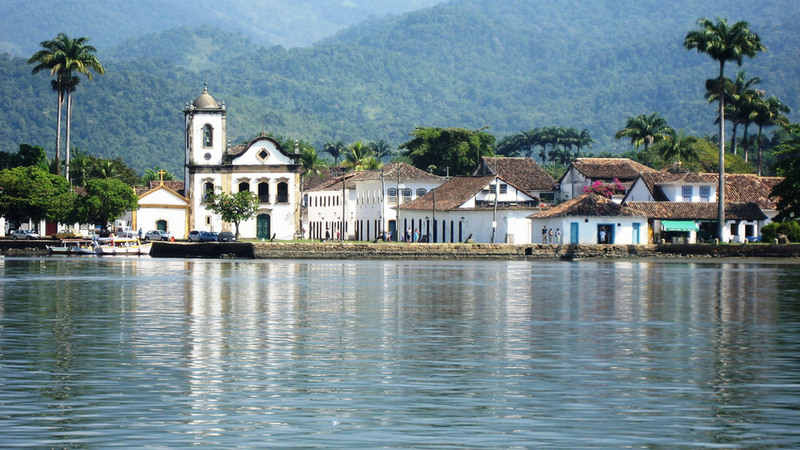 Paraty is home to many cultural festivals from religious festivities to an international book fair, when the city sizzles with visitors from far and wide. 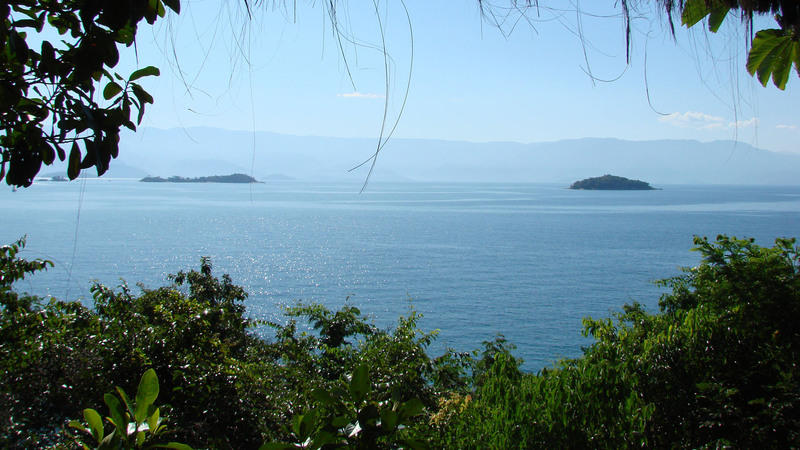 The best place to stay in Paraty is in the historic city centre, from which you can easily access all the nature and beach options in the region without forsaking creature comforts and entertainment in the evenings. 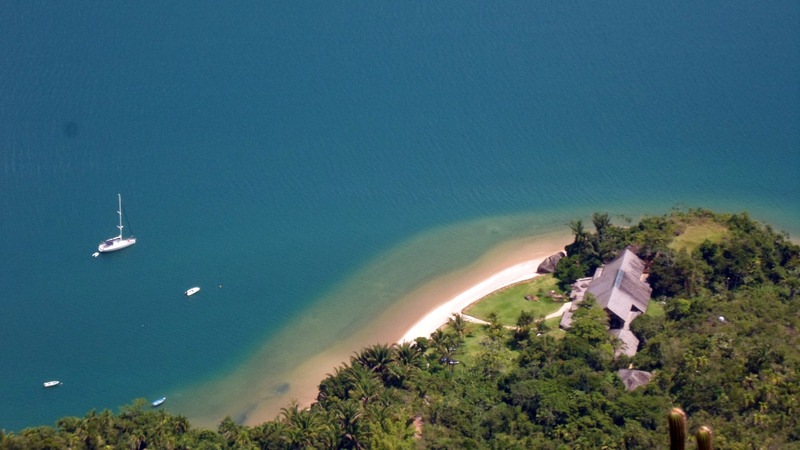 There is a vast array of hotels, but only a few truly top-notch properties that we recommend. 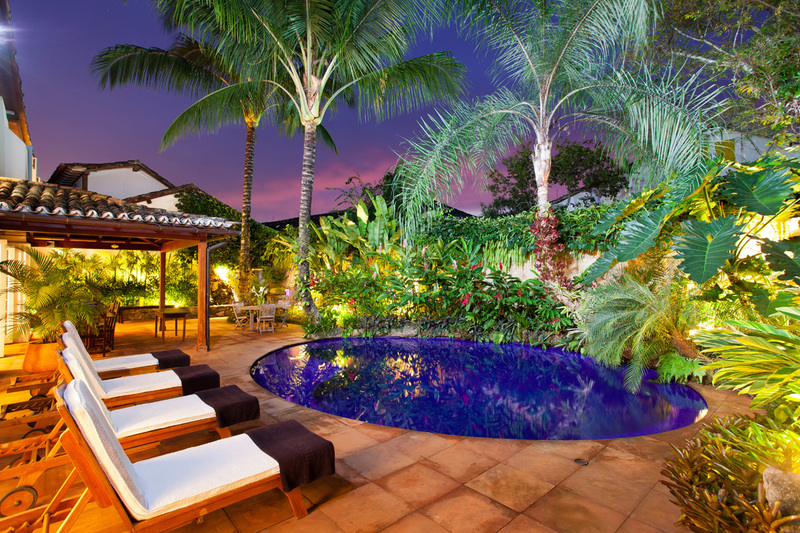 An alternative to a hotel is taking a private villa, this offers you greater privacy and a superb way to tap into the local vibe. We’ll find the alternative that best suits your needs. 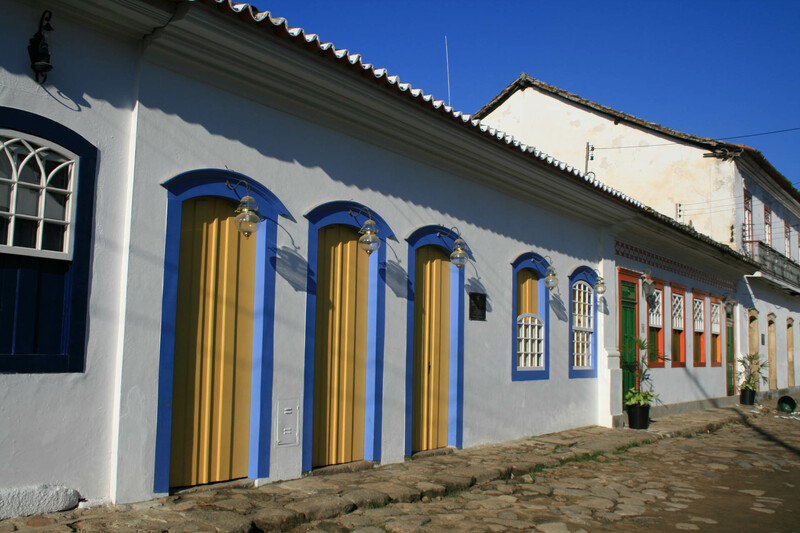 Small hotels are the norm in Paraty. The hotels are usually converted colonial houses and each has their own charm. 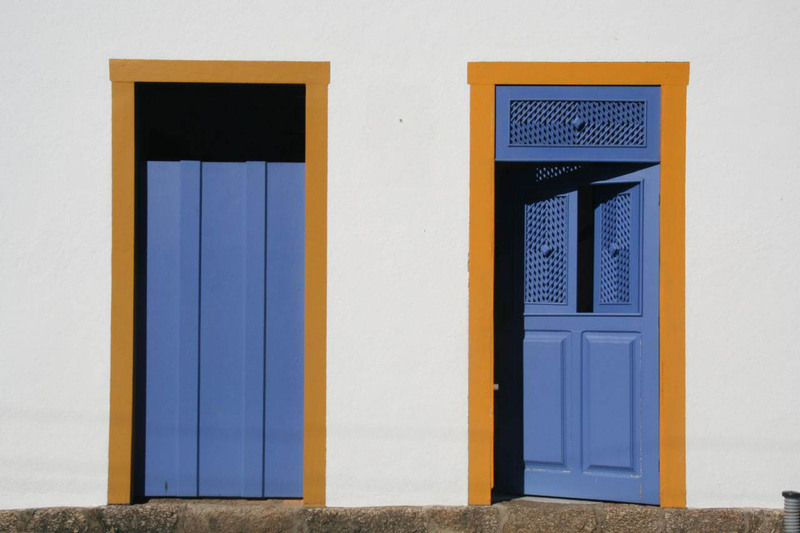 There is only one property that can be considered a luxury hotel whereas the others are more full of character than properly luxurious…. 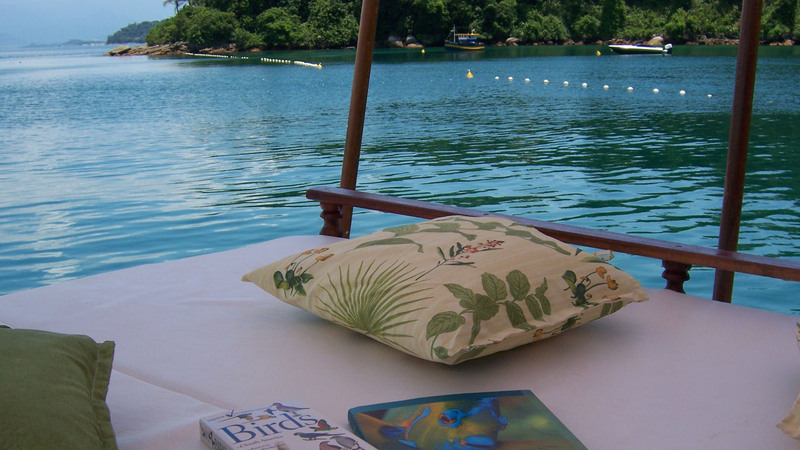 Private villas in Paraty are spread around the bay or in the colonial village center. 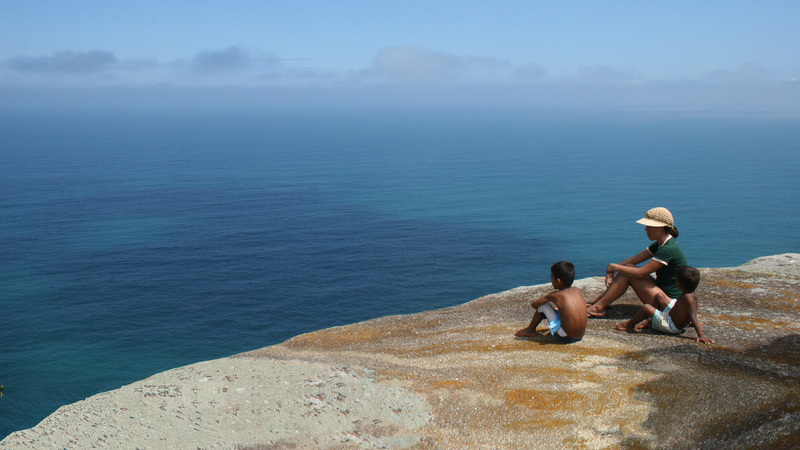 Where to stay depends on budget and desire for isolation. 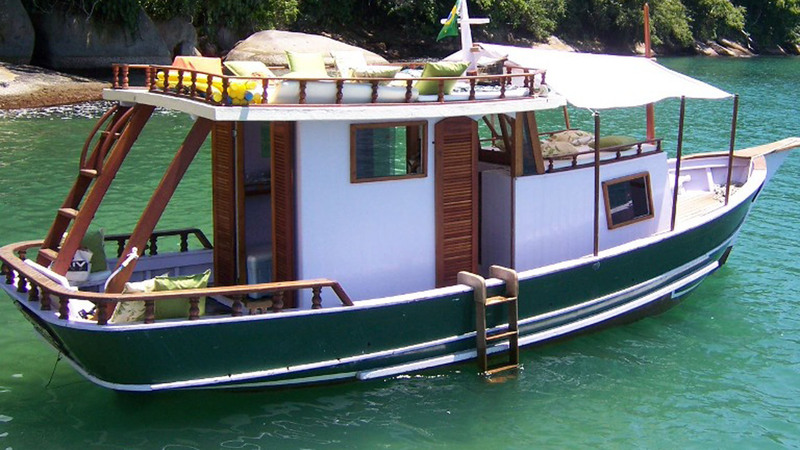 We think the village of Paraty offers so many interesting things to do, it is worth staying inside the village so long as you have a great boat to explore the bay during the day.